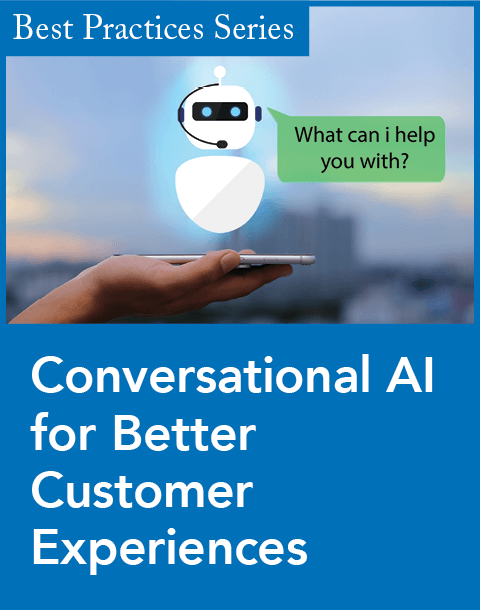 Today, key areas in customer-focused companies—particularly customer-facing roles such as sales, account management, and support—are acutely aware of the importance of customer intelligence. But what about the other areas? Often only a handful of departments use customer intelligence effectively. We asked customer experience (CX) professionals how the demand for customer intelligence is likely to change. A striking 96 percent expect it to increase and 4 percent expect it to stay the same. No one believes it will decrease. This means we can expect the use of customer intelligence to be both broad and deep. Virtually all areas of the company will want access to customer intelligence, and the applications of customer intelligence will be richer and more predictive. Executives are seeing customer experience as an effective way to differentiate. Evidence indicates that the impact of traditional areas of differentiation, such as product and price, may actually decrease. At the same time, customer experience is being viewed as a credible way to stand apart from the competition. Customer information has exploded. With real-time feedback, social media, and access to all kinds of customer data, there is so much more intelligence to put to use. What's more, new technology tools and advanced analytics help make it more practical and actionable. CX professionals are better and getting noticed. Customer experience roles have become more than a stop on the career path for many professionals. More customer experience professionals are choosing this role and embracing the leadership opportunity. In fact, the Customer Experience Professionals Association, an industry association formed about two years ago, plans to offer CX certification by the end of the year. All of these elements are driving a greater interest across the company for rich customer insights that can help stakeholders at all levels improve the way they serve customers and anticipate their future needs. This can all be a little intimidating. After all, the expectations of executives are increasing and the needs of colleagues throughout the company are expanding. And yet, the opportunity to really make a difference has never been better. 1. Start with your sources. We asked CX professionals to indicate which sources of customer information will be important in the future. The answer was simple—all of them! No longer can you rely on one source. Companies need to ensure they are capturing customer information from multiple sources—Web site, surveys, social media, online communities, call center data, complaint systems, transaction data, sales feedback, and more. 2. Build a reliable resource. There are pieces of customer information lurking in every corner of every company. 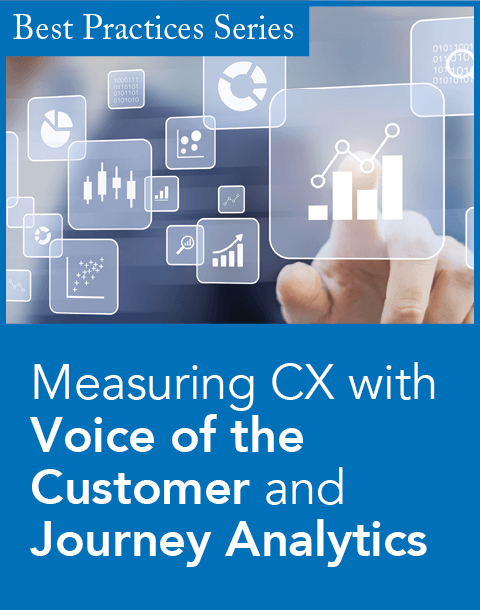 Establishing a reliable resource about customers is possible when CX leaders evaluate and integrate the sources of customer information that exist. Done right, this can provide a pure and complete understanding of your customers. 3. Make intelligence accessible. It's not enough to just capture customer information. Companies must develop intuitive systems to make information accessible and relevant for users. All pockets of the organization must be able to find the intelligence they need to inform their most pressing business decisions. 4. Reach out. CX professionals must be effective leaders, constantly reaching out to understand the needs of each group, to make them aware of what is available, and to help them understand how customer intelligence can best be put to use. This means constant communication, training, and recognition of those making the most of customer intelligence. CX professionals have an exciting, yet overwhelming responsibility to serve a broader, hungrier audience. What's most important now is to start somewhere. Try this—pick one group or department in your company that you feel could make much better use of customer intelligence. 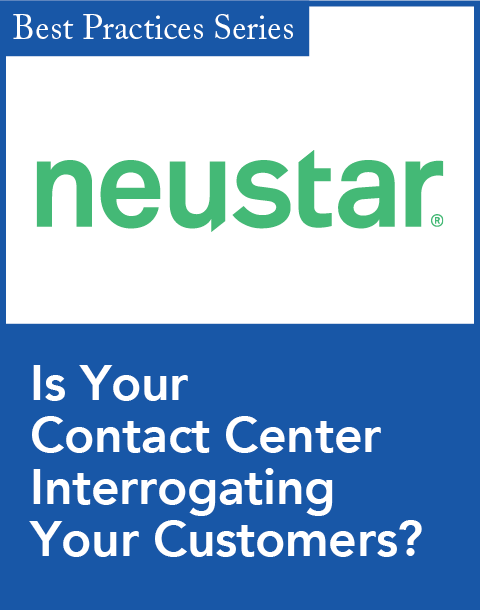 Reach out to them, listen to their needs, and help them put customer intelligence to use. The opportunity to really make a difference has never been better. Patrick Gibbons is a principal at Walker, a customer intelligence consulting firm. You can read his blog at ­http://blog.walkerinfo.com/blog/engaging-the-enterprise, and he can be reached at pgibbons@walkerinfo.com. Enterprise customer intelligence solution built for Salesforce Touch platform.